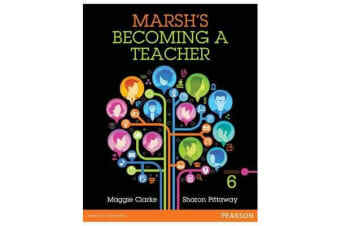 Marsh’s Becoming a Teacher, 6e continues to offer pre-service teachers a practical and user-friendly guide to learning to teach that students find invaluable throughout their entire degree. 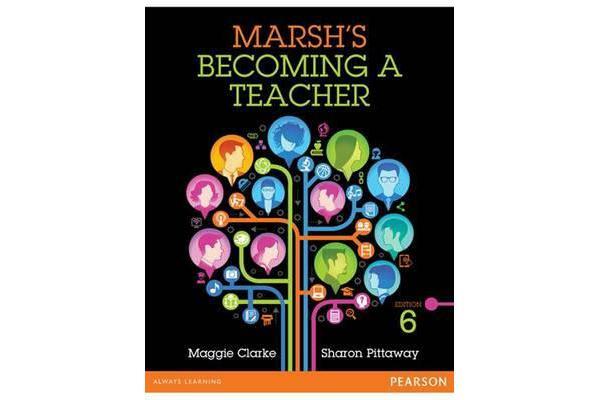 Marsh covers a comprehensive introduction to teaching methodology, preparing pre-service teachers for the challenges they face in a 21st-century classroom. All chapters in this edition have been updated with new approaches and current references by the two new authors Maggie Clarke and Sharon Pittaway. 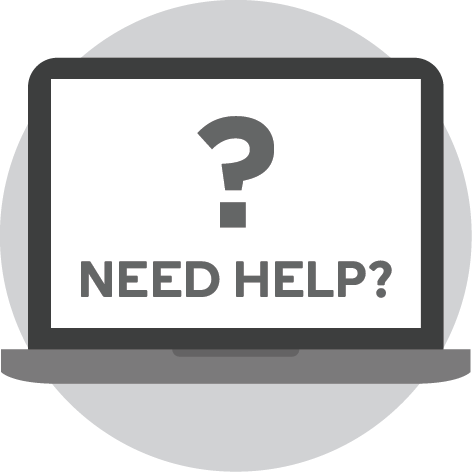 The approach in this 6th edition is more reflective and gives readers an even greater opportunity to interact with issues raised in the text.